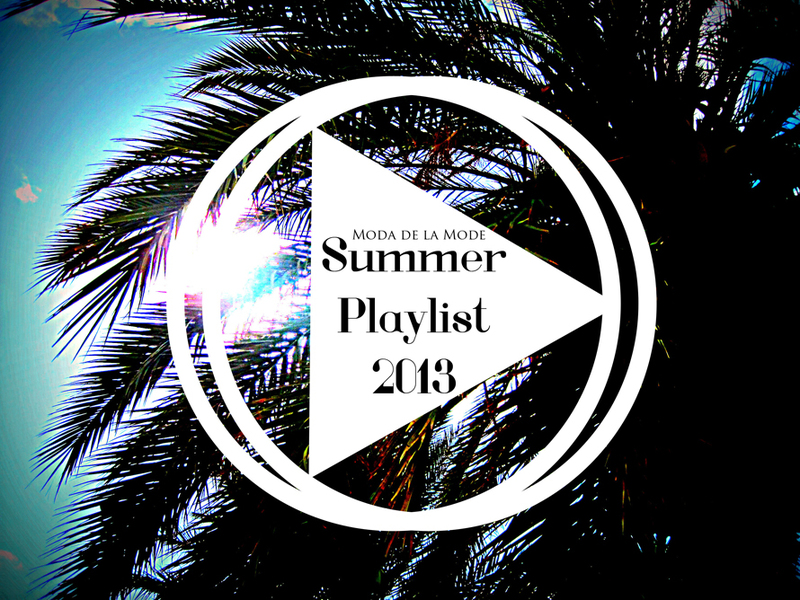 Be it a road trip across some foreign land, a house party in your own back yard or a chilled out day at the beach, we have scoured our ipods for the best music to make your summer go with a bang. So much so that we ended up creating two playlists for you, one certain to make your party go on till the early hours of the morning and the other is designed to transport you to some blissed out state of well-being. So if the melodic summer blues of Lissie, Devendra Banhart and MGMT are more your vibe then the Summer Chill playlist will be on your ipod as you sit sipping lemonade under the shade of an apple tree. If you are planning a gathering of your nearest and dearest one balmy summers evening then perhaps Earth Wind and Fire, Will Smith, Robin Thicke and the rest of the artists on the Summer Party playlist, will be playing through your speakers? Take a listen to our selection of tunes and subscribe to them on Spotify so you will be updated if we add any songs that we feel you just have to listen to.